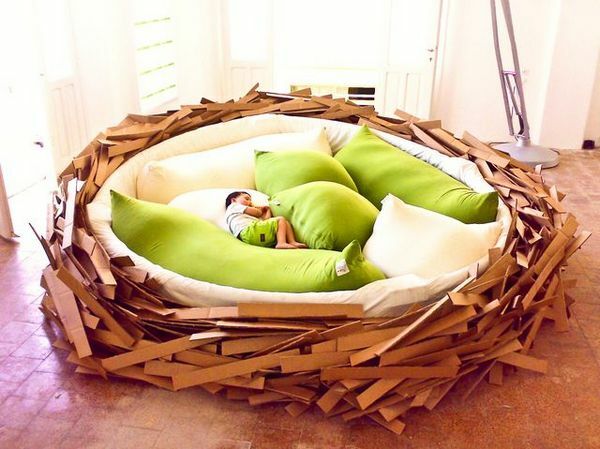 It may not be the most practical piece of furniture but the Birdsnest captured your imaginations – it certainly redefines the idea of ‘nesting’. The other big news for parents in June? It was all about car seats! Last month a number of changes were made to the Australian Standard for vehicle child restraints, including the addition of ISOFIX. Our post summarising the key changes to standards, with input from Britax, the Australian manufacturer of Safe-n-Sound child restraints, was the most popular post in June. Also in the top five was our initial report on the inclusion of ISOFIX in the new Australian Standard. 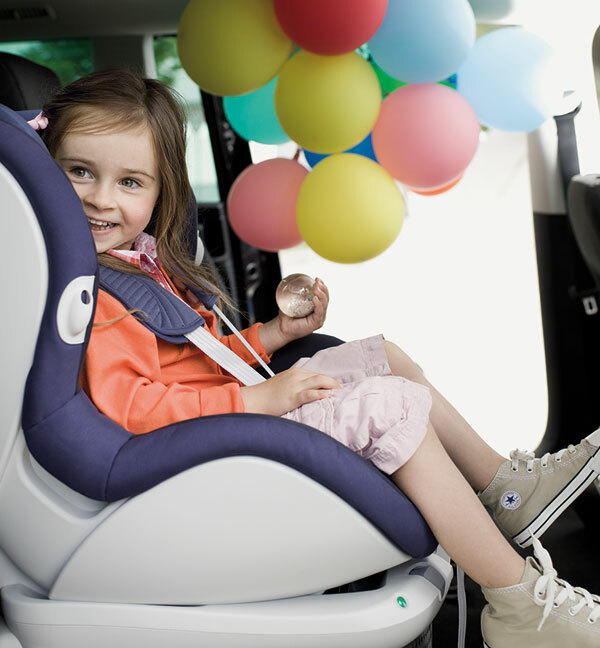 ISOFIX works by locking and anchoring the restraint to the actual car chassis for added security and reduced movement, instead of relying on a car seatbelt fixture alone. 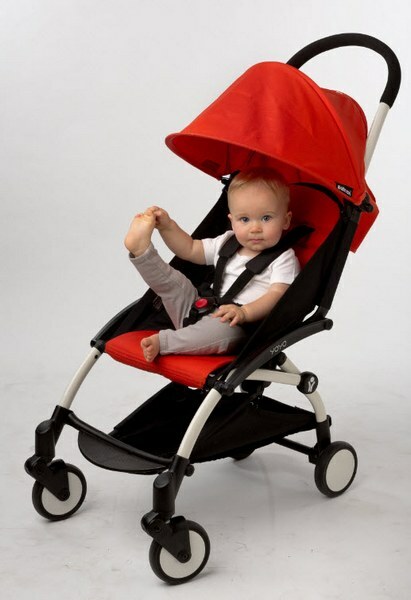 In June we gave away two BabyZen Yoyo prams. Proving that Babyologists love a competition, the post was our second most-read for the month and it’s easy to see why – the BabyZen Yoyo is so compact and portable that it’s astounding. With winter upon us, readers turned to our round-up of the best sleeping bags on the market for all the tips on keeping baby warm. From swaddles and traditional sleeping bags to the ingenious BedSOK, there were cosy nighttime solutions for children of all ages.